Two former digital media executives at Hearst and Pearson are eyeing the UK media companies for potential acquisitions through a shell company that launched on the Alternative Investment Market this morning. Gloo Networks, a venture backed by the tech investment group Marwyn, opened at 120 pence on the AIM today at 8am. The group, created at the beginning of 2015, wants to buy companies worth between £250 million and £1 billion in the UK and the US. 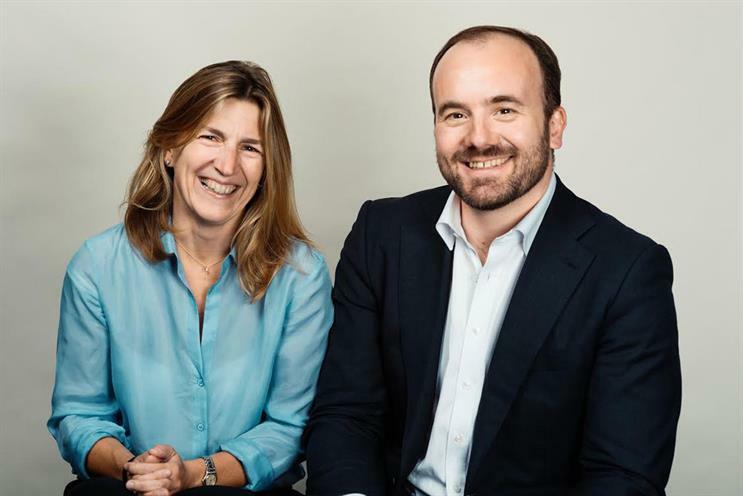 The team behind the plan are chief executive Rebecca Miskin, the former digital strategy director at Hearst Magazines UK, and chief product and operations officer Juan Lopez-Valcarcel, the former chief digital officer for Pearson International. Miskin said: "We are delighted with the support that we have received from a wide range of blue-chip institutional investors and extremely excited by the opportunities ahead. "The convergence of the internet and media sectors provides Gloo with a wealth of opportunity to deploy its expertise, and we are looking forward to applying it." Miskin began her career with Reed Elsevier before moving to IPC Media (now Time Inc. UK), where she set up its content and licensing division, and took responsibility for the publisher's entire digital revenue before serving as the managing director of Excite. In 2007 she joined NBC Universal’s international headquarters in London and was subsequently headhunted to New York to spearhead the turnaround of iVillage Networks. In 2010 she returned to the UK with Hearst Magazines UK, acting as the digital strategy director until 2014. Lopez-Valcarcel also joined NBC Universal in 2007 in New York as vice president and general manager, before being recruited by Pearson in London, where he worked as director of digital product and consumer technology, and then as chief digital officer of international operations. In a statement, Gloo said it intends to acquire and operate trusted consumer brands in the media sector and "transform these businesses to fully realise their digital potential". After being initially backed by Marwyn, an initial public offering was made last week in which Gloo was backed by Invesco Asset Management, Ruffer and Standard Life. How can magazines mix digital and commerce?